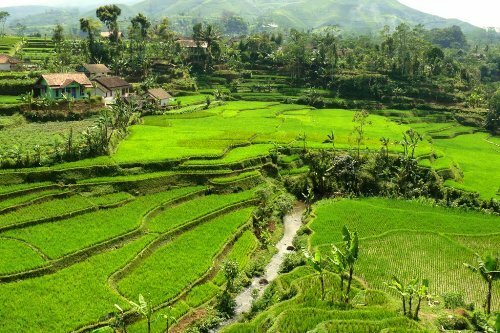 Java is considered as the main island in Indonesia because it is the place where the capital city in the country sits. That’s why java is the center of the economy and politics in Indonesia. 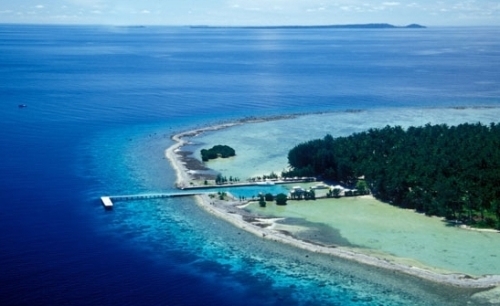 Java is named as the most populous island in the world. It is due to the fact that there are 124 million people living here. 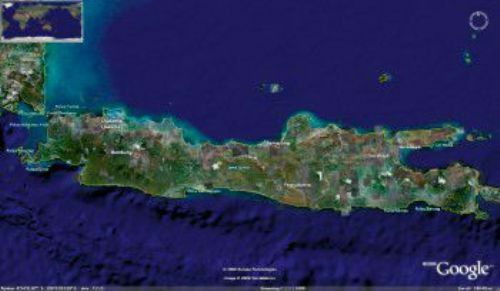 Java Island is created because of the volcanic event. In the world, Java islands ranked as the 13th largest island. 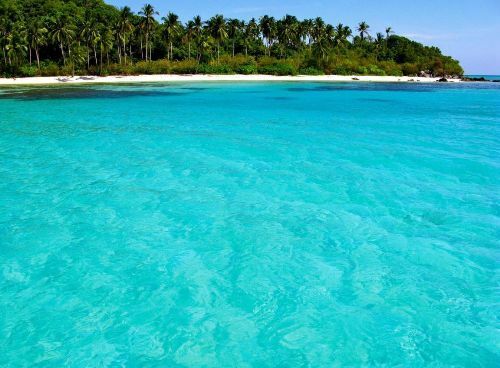 In Indonesia, it is ranked as the 5th largest island. Java is prone to volcanic events. Java Island is the home to the chain of volcanic mountain. You can see Mount Merapi, Lawu and Kelud here. There are many native languages spoken by the people living in Java. Most of them are bilingual people who speak at least two different languages. Even though Indonesian is the official language here, it usually serves as the second language. People like to use their native language when communicating. Let’s talk about the religious beliefs that people in Java embraced. The majority of the people embrace Islam. However, you can see other religions such as Hindu, Buddha and Christian practiced here. There are many speculations regarding to the origin of the Java name. Some people think that it is derived from the word jawanut plant coined by the early colonists from India. There are many famous places when you come to Java. You can go to Prambanan and Borobudur Temples. 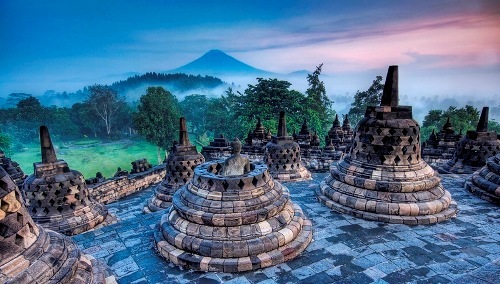 Borobudur was one of the Seven Wonders of the World. If we talk about history, we should never forget Majapahit Empire in Java. It is considered as one of the main Hindu kingdoms here. The most prominent people contributed much to the spread of Islam were Wali Songo. People also call them as the nine ambassadors. You can visit Java if you want to know about the hospitality and attraction in the island. Are you curious with facts about Java?